Ever order a Shirley Temple in a bar or restaurant as a kid? (I get this is mostly a midwest thing, but ordering a “mocktail” for kids is familiar to many). 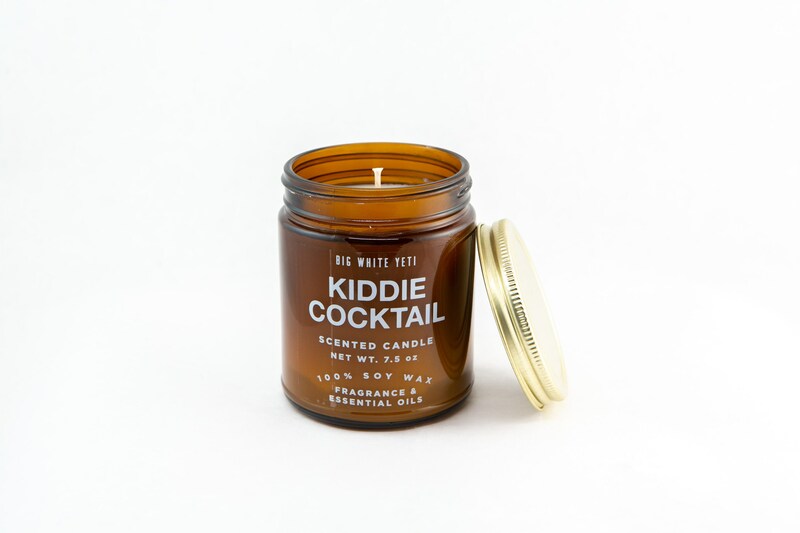 We love making candles that smell effervescent and fizzy and like real drinks. This Yeti was a pleasure to blend- sweet, fruity and fizzy. A fizzy blend of 7Up and maraschino cherries. Bright, sweet and fruity. It’s lighthearted and makes the room smell happy. This smells SO delicious!! I'll be a repeat customer! I'm so excited to use this candle. It smells so good. 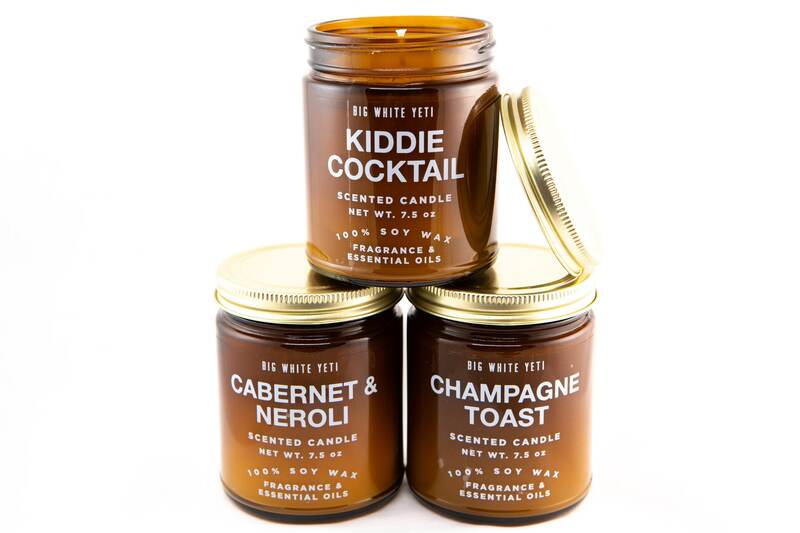 I love that BigWhiteYeti is doing jar candles.